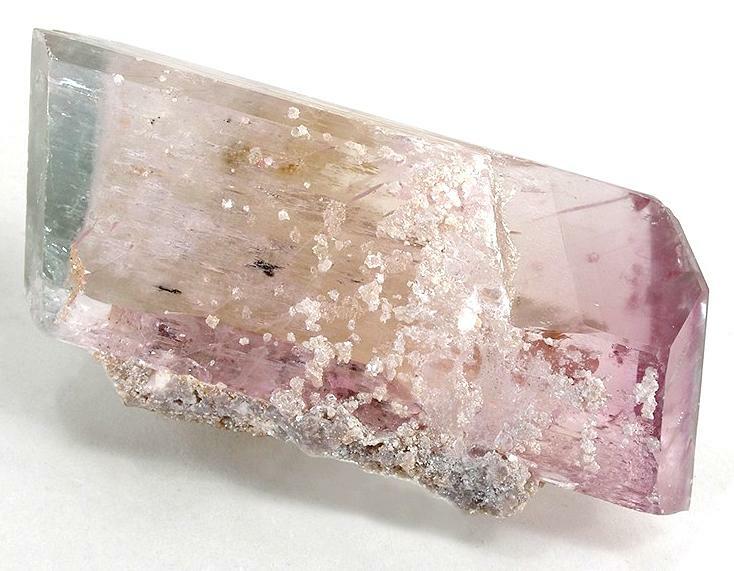 Gem-quality crystal of the lithium mineral "Spodumene". Gem-quality crystal of the lithium mineral “Spodumene”. As I have shown in the the first part, there are many reasons to take lithium based mobility seriously. But what is lithium and where we do get it from? You might remember lithium from back in school when dropping alkali metals into water in chemistry (or from listening to Nirvana in the breaks… ) as a soft and extremely reactive metal. This reactivity is the reason that lithium is never found freely in nature, but only in Lithium containing minerals. To get lithium you have to start at these base minerals, or rather, its geologic deposits where suitable amounts of those minerals are concentrated. These deposits – as with most mineral deposits – can be divided into two categories: primary and secondary deposits. The primary one is the occurrence of the mineral embedded into solid rock, whereas the secondary has been formed by erosion and subsequent deposition – at another place and in another form – of material sourced from the primary one. To use a popular example: The primary deposit would be the gold bearing vein in a mountain face, whereas the secondary deposit would be the gold nugget in a river downstream of the mountain. For lithium minerals, the analogy used holds true for the primary deposits, where veins with minerals high in lithium (such as the Spodumene pictured in the leading image) occur in certain magmatic rocks, which can be mined as done with “classic” resources such as the mentioned gold, or for example iron ore. The secondary deposits however are very unlike the gold analogy used above. In the gold example, the process is a purely physical one, where a piece of gold moves along a river with no changes to its composition, thanks to its noble nature. minerals however can not only be broken down and moved physically, but also chemically, so over time, the lithium will be transported in water in a dissolved form. Again, like with gold, we have water as the means of transport. But unlike gold, lithium can’t get caught at obstacles such as large boulders or deep pools which means that it will end up in the sea. However, if the river carrying it does not reach the sea, but a basin or lake not connected to the sea, there is a chance for the lithium – and all the other minerals dissolved in the water – to accumulate. This is the case in the salt flats in the Andes mountains, arheic basins in the Atacama desert where thousands of years of dry conditions have evaporated large amounts of water, leaving behind vast deposits of the – once dissolved in it – salts and minerals. Most of these salt deposits are just that: table salt, with only a small amount of lithium salts. However, in the case of the south American salt flats, these still amount to 25.5 million tons of lithium resources in this area. From these resources, Argentina and Chile are already producing lithium in the form of evaporation sourced lithium carbonate and are responsible for almost half of the worlds production, whereas Bolivia is still in the stage of preparing commercial lithium production. The other option are the primary resources – the already mentioned lithium minerals embedded in hard rock – that make up most of the rest of an estimated world total of about 47 million tons of lithium resources. Here we see large resources at the “usual suspects” Canada and Australia, as well as in China, but the list also contains some small players like Austria and Zimbabwe. Wait, what? Austria? The one without an “l” and without Kangaroos? Indeed, Austria. While it does appear to be lost from the public perception, Austria has a rich mining history, ranging from the fabled Tauerngold of days past to the ongoing production of iron ore at the Styrian Erzberg. 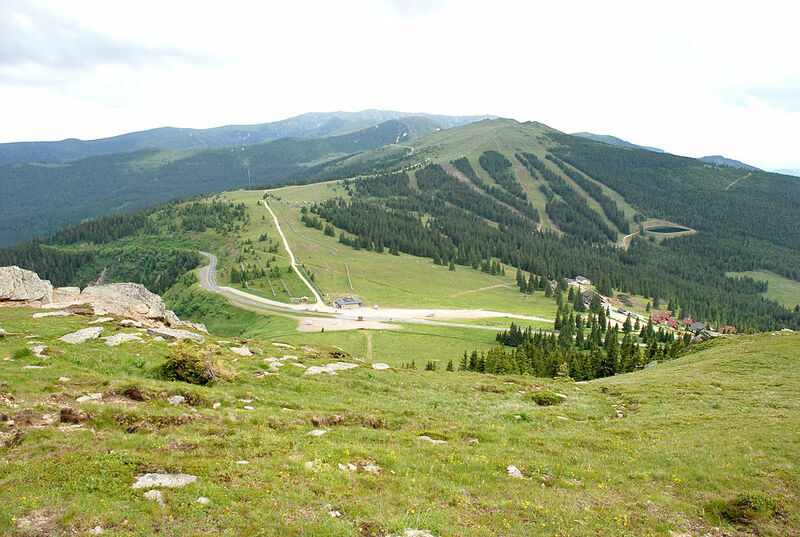 And about 75km away from that Erzberg and about 40km away from Graz there are considerable lithium resources in the form of spodumenen bearing pegmatites (a type of magmatic rock) under the Weinebene skiing resort in the Koralpe mountain range. State lead exploration, including the erection of first tunnels in the 70s and 80s, but seeing no potential in it, it got sold for one symbolic Schilling in the 90s to a local mining company. This in turn did also not use the resources, but managed to sell it to an Australian (this time with an “l”) mining company for about 10 Million Euros in 2011. After various renames and changed plans, the Weineben lithium resources now belong to a company called “European Lithium” which after a recent 500%+ in a week rally in its share prices (and subsequent correction) is now worth about 55 Million Euros. This company is still in the planning stage for a potential mining of the lithium minerals, including researching how much material could be mined and refined in an economically feasible way, so there is as of yet no lithium production near Graz, but it seems plausible that this could change. As shown above, the owning company increased its valuation fivefold in a week, without having produced anything, besides studies and vague hints of unspecified interested parties from the car industry (as for example in this “hype” youtube interview with the companies’ CEO). I can’t judge this specific company, but small miners of the latest trend material with insane valuations that then suddenly face troubles and vanish are not unheard of. The suitability of this European lithium mine depends on rather high lithium prices to offset the environmental standards and labor costs. As outlined in the first part, a significant increase in demand is a reasonable assumption, which should lead to an increase in prices. But these price increases in turn lead to an increase in production. The mentioned European Lithium is not the only lithium startup, it’s not even the only planned European lithium mining operation. Resources giant Rio Tinto is working on “one of the largest lithium deposits in the world” in Serbia and there are projects ongoing in the aptly named German/Czech Erzgebirge/Krušné hory, meaning ore mountains where a deposit is explored from both, the German and the Czech side, including the involvement of Tesla supplier Baconara minerals. Combined with the worldwide efforts to bring new lithium production on line, we might as well see a fall in prices at some point. And last but not least, there is the environmental issue. While it is easy to push an electrification that will help with local pollution, the public perception can change when the negative aspects of this push are not elsewhere but right at home. 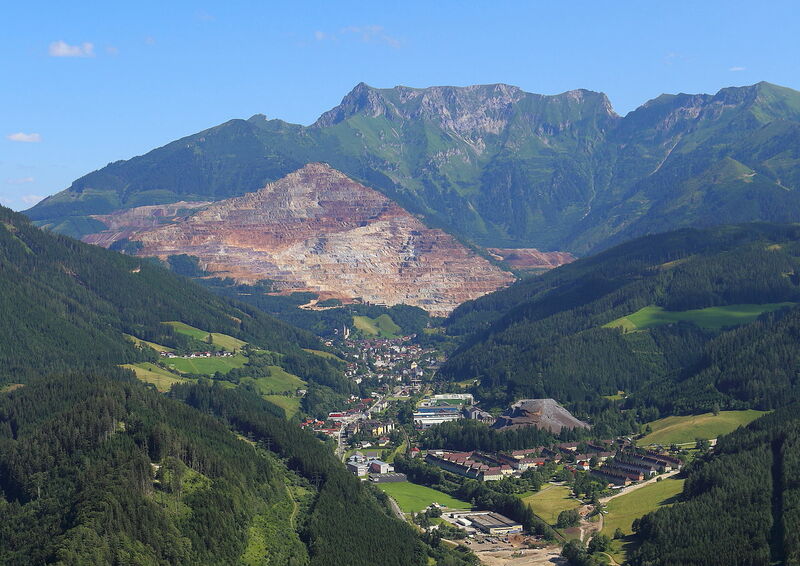 And while European environmental legislation and stable governments should make sure that a possible production follows high standards – and increase production costs –, mining and refining still carries risks and „ugly“ industrial installations are bound to face public opposition, especially in a tourist region such as the Alps. In the end, it probably boils down to the question “How much are we, as a society, willing to invest in our future mobility?”, taking into account the prices of the end product, it’s transport and social footprint, local jobs, the beauty of the local landscape and a risk for production or mining accidents. Previous Previous post: A quick overview about lithium and why that relates to Graz; part 1 of 2. Next Next post: Should Trump Care about International Emissions?